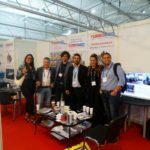 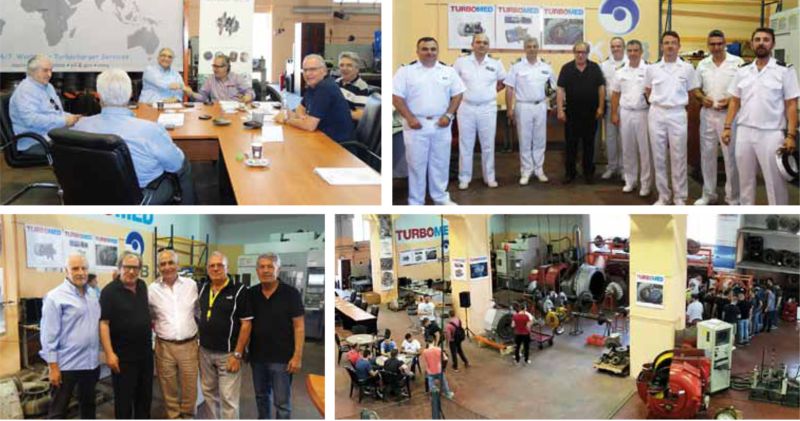 The 5th Turbo Open House, held in our company’s facilities at VI.PA Shistou – Perama, May 30th to 8th June 2018, was successfully completed. 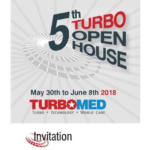 The reaction to TURBOMED’s invitation was really great for those who wanted to learn more about Turbochargers. 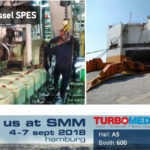 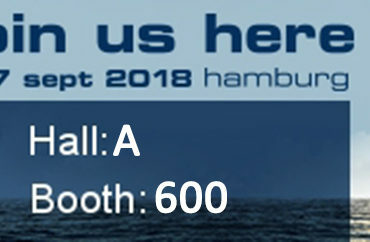 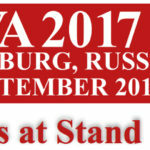 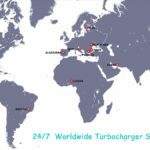 During this unique and established event for Turbochargers our specialized service engineers presented the common Turbocharger issues, their causes and solutions, the Upgrade – Retrofit solutions for old turbochargers, as well as our new T/C Cartridge Exchange Program. 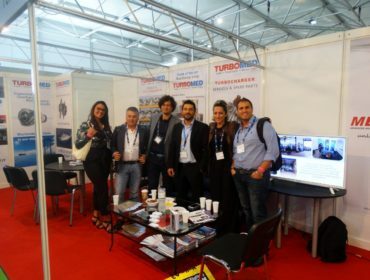 The visitors had the opportunity to watch continuous live demonstrations of Inspection – Maintenance – Overhauling of axial and radial turbochargers, Re-blading process, Harmonic Vibration Analysis and Dynamic Balancing of Rotor Shaft. 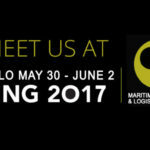 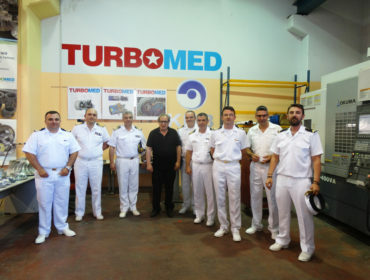 Furthermore, the visitors were informed about all our repairing and manufacturing capabilities on Marine, Car & truck turbochargers. 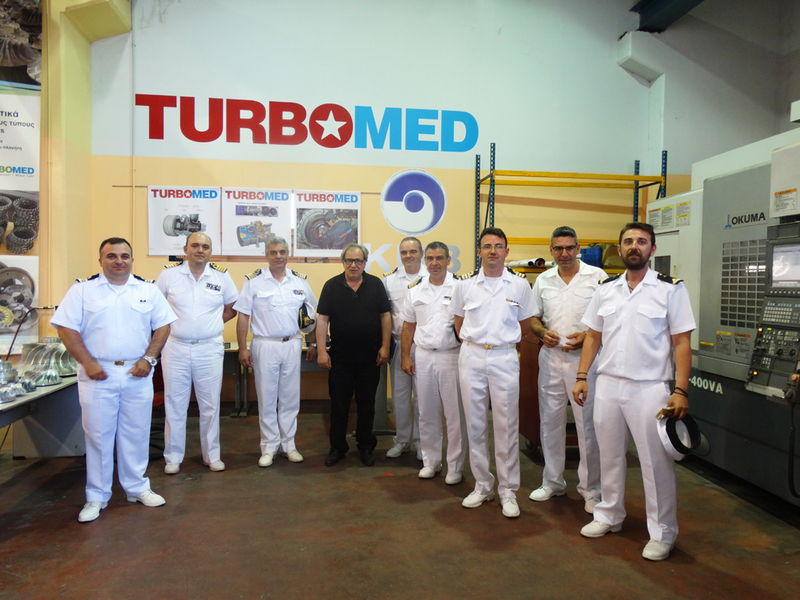 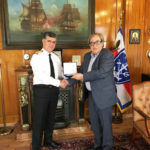 We would like to warmly thank all the visitors who honored us with their presence, among them the Chief of the Hellenic Navy General Staff, Vice-Admiral Nikolaos Tsounis HN and his executive staff. 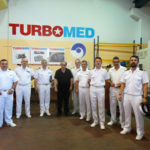 Special mention is worthwhile in the new generation of Marine Engineer Companies, of the Navy and the students of the Universities as well, who impressed us with their will and interest in learning specialized topics related to the operation of turbocharger. 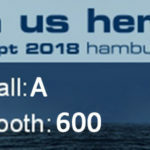 The reviews about the event were almost excellent, according to the statistics. 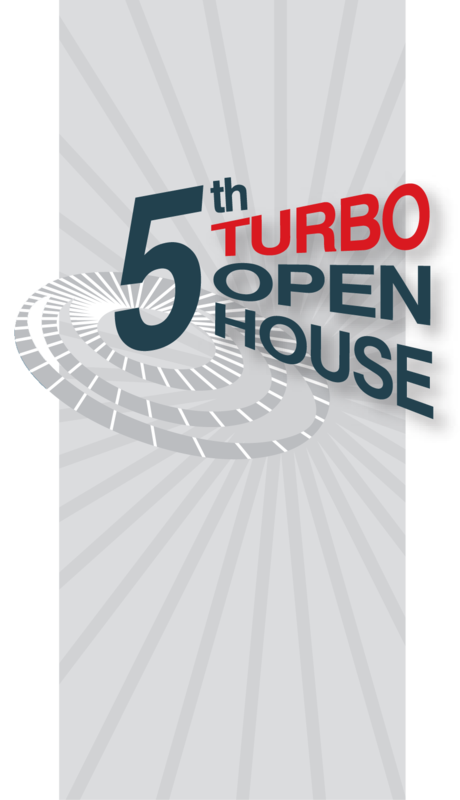 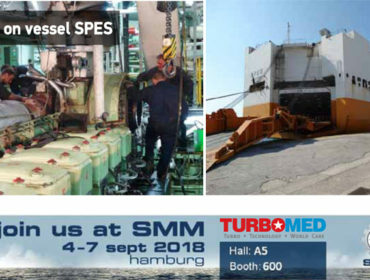 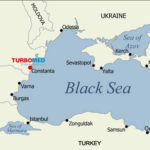 We update our appointment for the 6th Turbo Open House! 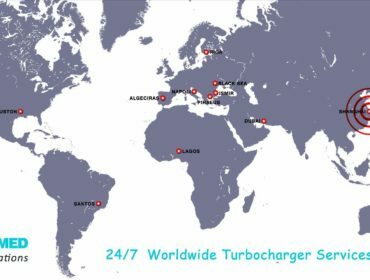 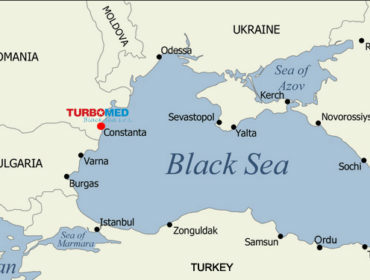 If you are interested in making a presentation of the above turbocharger services either in our premises or in yours, please don’t hesitate to contact us at +30 210 4000 111.